Another good read from Joe Friel. 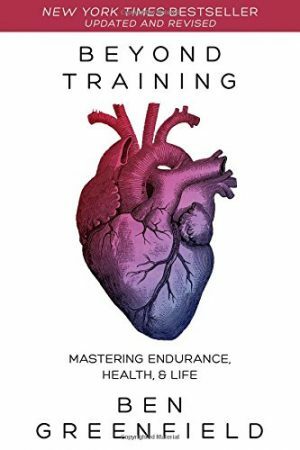 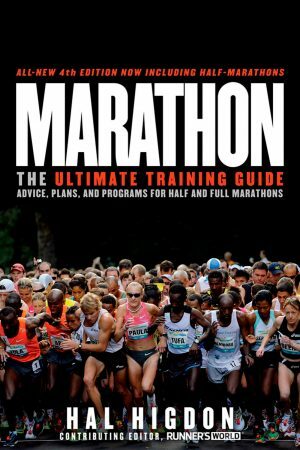 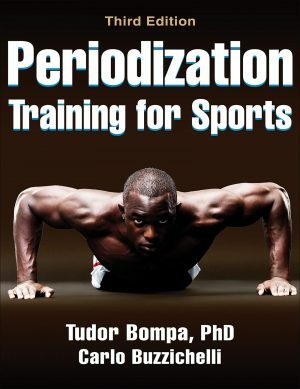 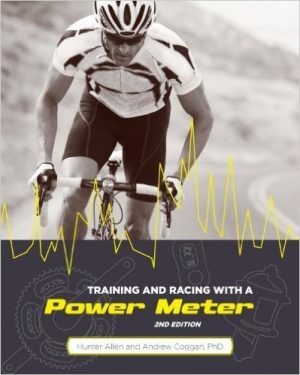 This one is a shorter and more basic read than his training bible books and worth having in your resource pile. 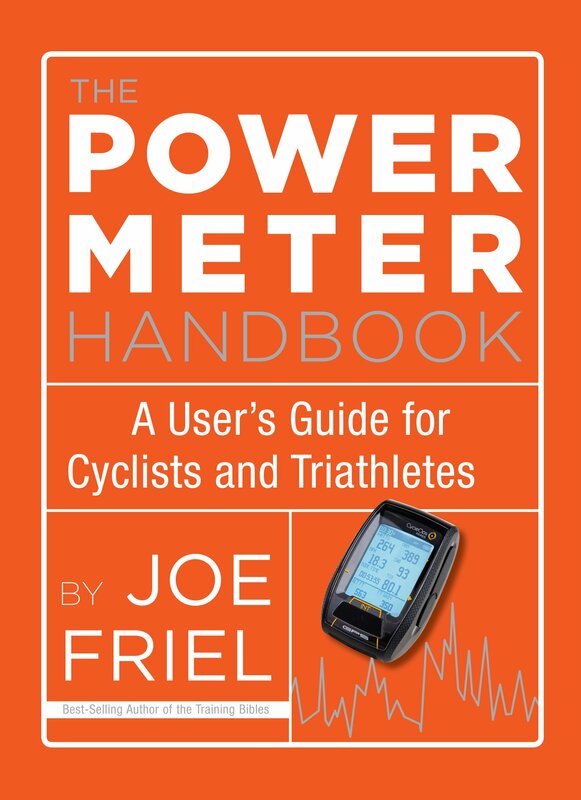 In The Power Meter Handbook, Joe Friel offers cyclists and triathletes a simple user’s guide to using a power meter for big performance gains.